Find a vacation home to rent in Zalewo from our list of vacation rental properties. Campaya has over 6 vacation homes available in Zalewo, which give you the possibility to locate a unique accommodation in Zalewo which completes your check-list in search for the perfect self catering vacation apartments in Zalewo or vacation villas in Zalewo. Das bezaubernde Ferienhaus in Wieprz liegt auf einem gepflegten und geschlossenen Grundstück, das mit dem Hauseigentümer gemeinsam benutzt wird. 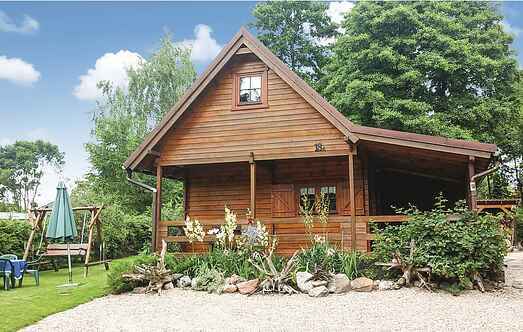 This holiday home is on a beautiful, fenced, natural ground with a small gazebo. The location near the lake offers a lot of relaxation for recreation seekers. The modern holiday home is located together with the house of the owner on a huge, fenced ground. The home has convenient furnishings. A fireplace provides pleasant warmth on cooler days. 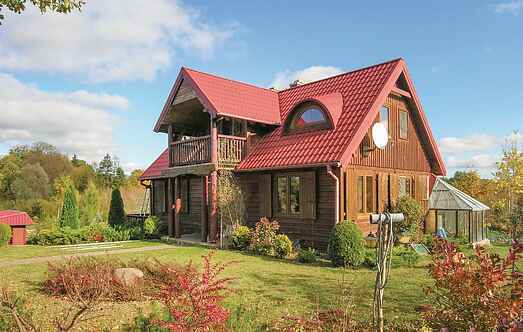 The cozy cottage is located in Zalewo. Enjoy beautiful views, offering you here. The house is situated on a fenced plot, which you share with other residents.